Congrats to PhD candidates Katie and Dova for being awarded Ontario Graduate Scholarships from the Province of Ontario. Well deserved! 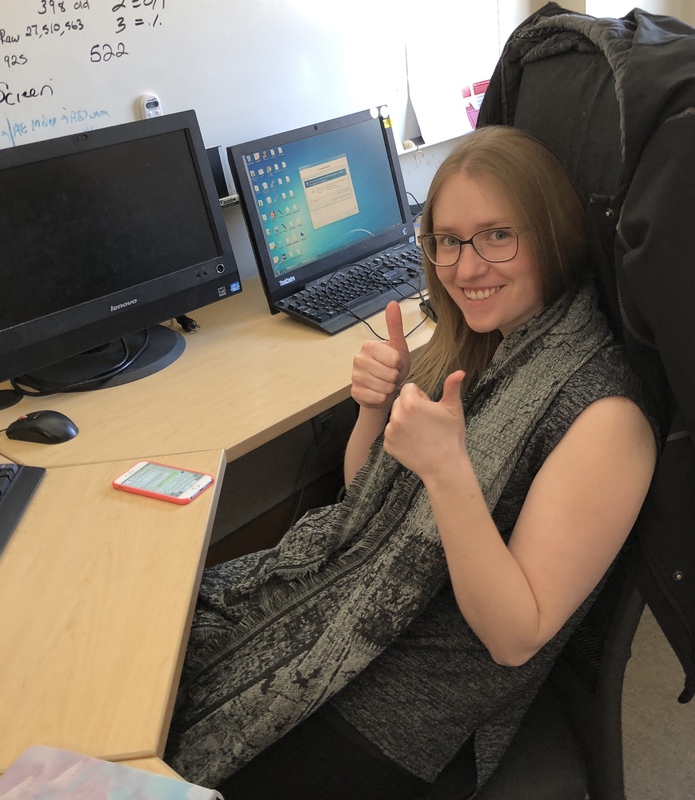 Happy to report that Katie D aced her PhD Preliminary Exam today! Katie’s PhD research involves studying the evolutionary history of Apis, with a special emphasis on African and Africanized populations. I am so happy to announce that zayedlab alum Dr. Brock Harpur won the 2017 George C. Eickwort award from the North American Section of the International Union for the Study of Social Insects… wow! this is a huge deal. The Eickwort award is annually given to a PhD student or recent graduate that “shows the most distinguished record of research and scholarly activity in the area of social insect biology.” Needless to say, given the amazing amount of talented social insect biologists in North America, this award is super competitive. Brock Harpur did his MSc and his PhD in the lab, and we are all just super thrilled to seem him win this award. Welcome Matt Betti and RAYs! Very happy to announce that Dr. Matt Betti (PhD in Applied Mathematics from Western U) is joining YorkU’s faculty of science to work on mathematical aspects of bee health and evolution. Matt is co-advised by Professor Jane Heffernan (Dept. Math, YU Centre for disease modelling) and myself. Matt has done some fantastic work for his PhD on modelling infection in bee colonies and developed the bee health simulator, Bee++. 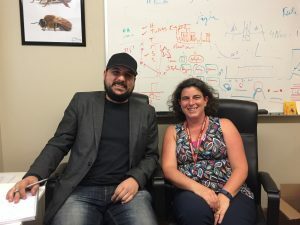 We are really looking forward to collaborating on some exciting aspects of bee health and social evolution! Also happy to announce a new cohort of Research At York Undergrads that joined us for the fall / winter term. 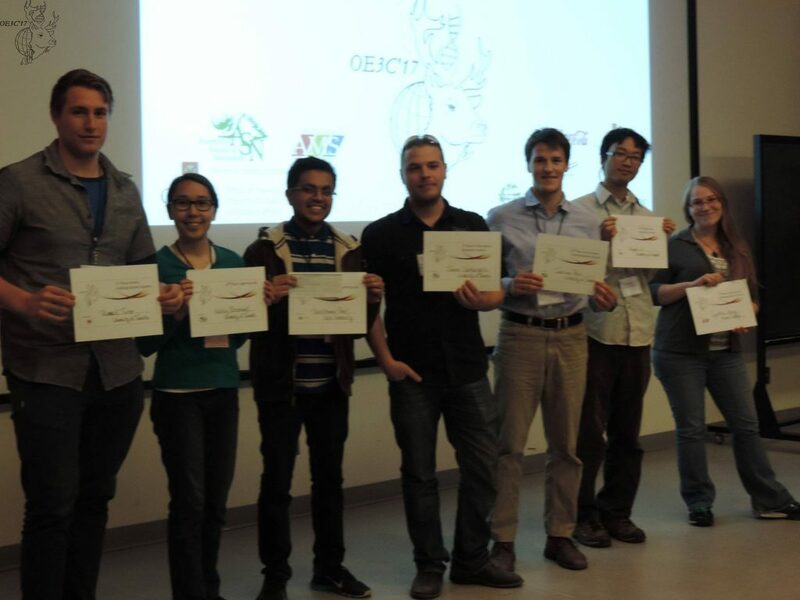 Congrats to MSc Student Harshil Patel for wining best ‘lighting’ talk at the OE3C meeting hosted by Queens University last weekend. Harshil presented on his BeeOmics research that strives to map out the genetics of hygienic behaviour and overwintering mortality in honey bees. 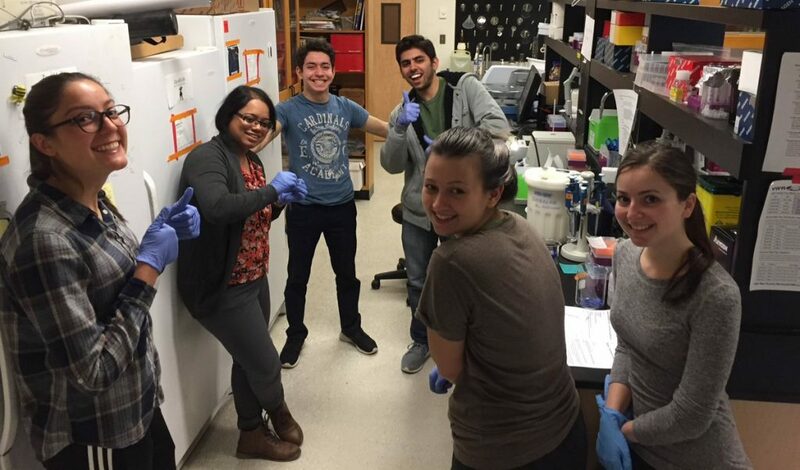 We have a fabulous group of undergrads joining the lab this summer. Carrie and Kabeer are DURA fellows; DURA is the Dean’s Undergraduate Research Award; it allows a select group of undergrads to carry out full time research over the summer. Congrats Carrie and Kabeer for securing these highly competitive awards. 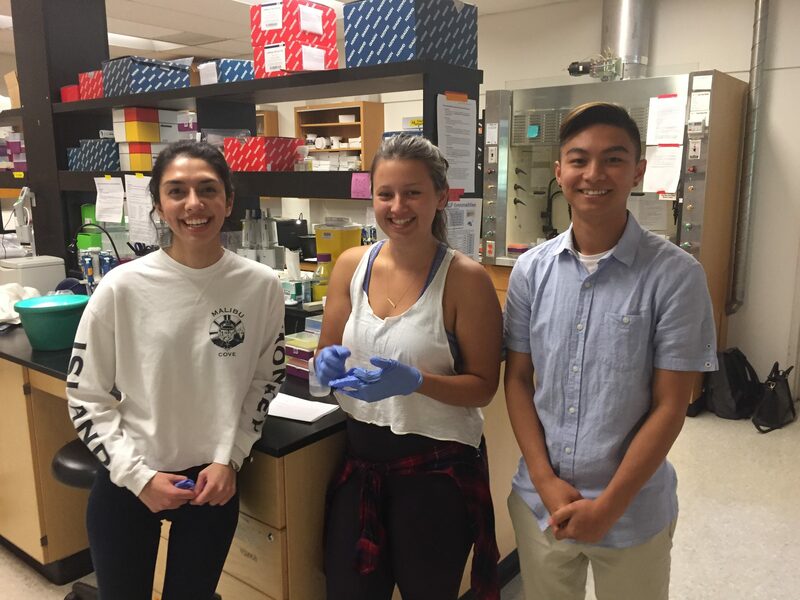 Jaafar, Dasha and Laura are also joining the lab this summer as Research At York (RAY) students. So much excitement! Here is to a very productive summer!